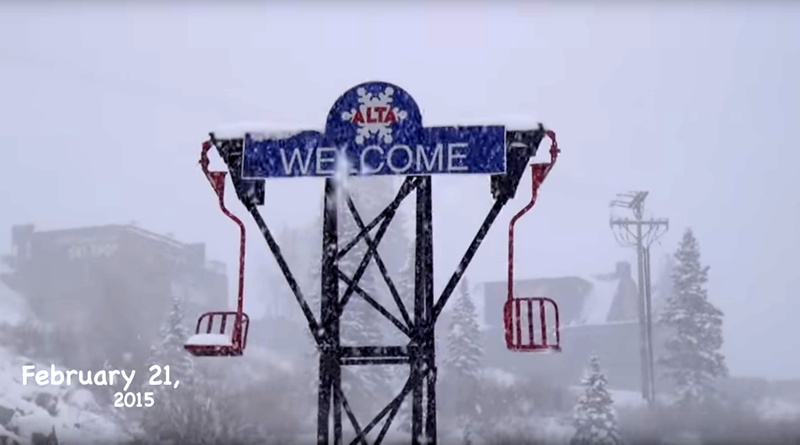 People get pretty excited around Alta when we get a weather forecast that tell us we’re going to have 3-4 storms in the next 10 days. You don’t need to wait for a powder alert–instead you can be here skiing powder! This type of advance notice is when friends tell friends to take their vacation time (or sick time) and come to Alta. Stay at Alta Lodge and you’re out the door first thing without any driving or parking hassles. Whet your powder appetite with a video shot last February during a powder storm. Hope to see you in the next 10 days!